The ruling Awami League will hold a joint-meeting with its leaders of Dhaka and adjacent district units today. The meeting will be held at the party’s Bangabandhu Avenue central office in the capital at 11 am, a press release said. Awami League General Secretary and Road Transport and Bridges Minister Obaidul Quader will preside over the meeting. 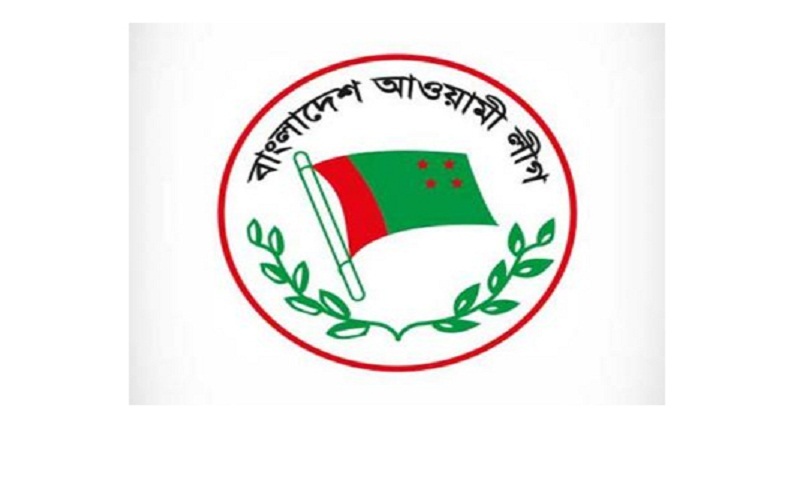 Awami League leaders, including city mayors, member of the parliaments, and AL district units’ presidents and the general secretaries of Gazipur, Narayanganj, Munshiganj, Manikganj and Narshingdi, will join the meeting, reports BSS.